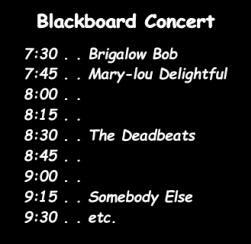 Blackboard Concerts (or walk-ups) will be held at Jose’s Hotspot in the Albion Marquee at the festival site at various intervals over the weekend. These concerts give all comers an opportunity to be part of the program. 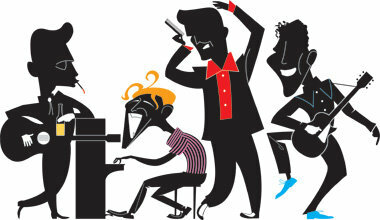 To be part of the concert simply register at the Jose’s Hotspot help-desk and your name will appear on the blackboard. As well as the usual spontaneous ‘Pop-Up’ sessions, semi-organised jam sessions will be happening all day and half the night in the bar area and one or two other locations. 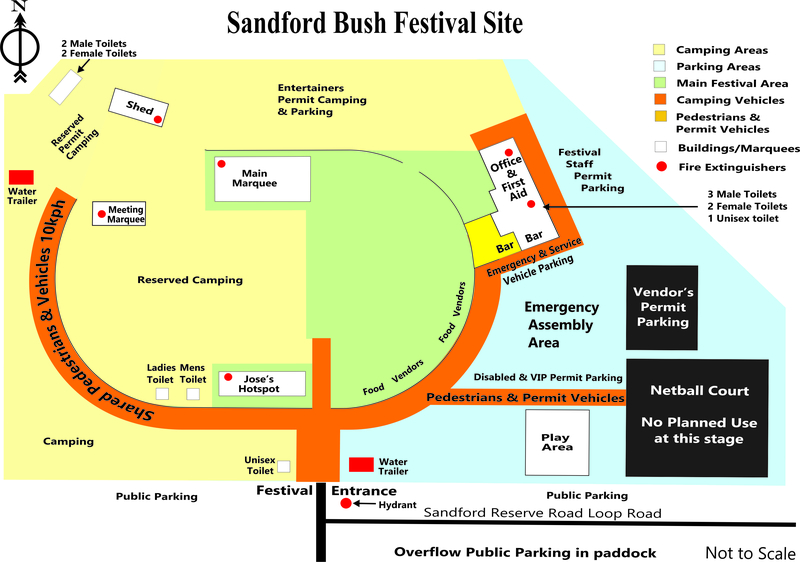 © 2019 Sandford Bush Festival. All Rights Reserved.